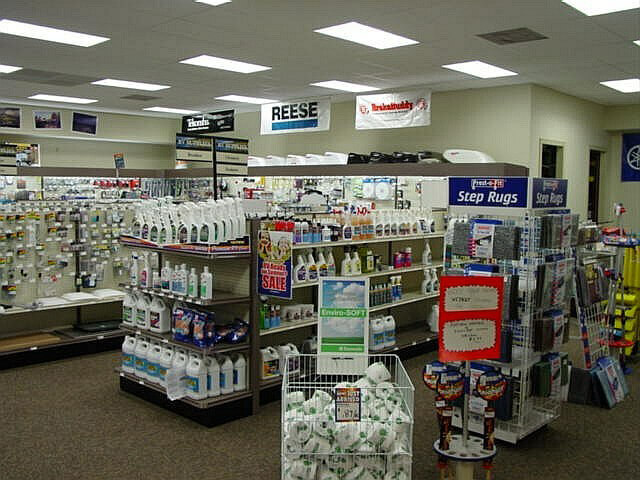 Tom Schaeffers RV Super Store has the largest RV parts and accessories showroom in Pennsylvania. Our comprehensive inventory virtually assures that you will find your part on your first trip to our showroom. Our knowledgeable parts technicians are eager to help you find exactly what you need. What we may not have, we can usually get in a day or two. Simply find your rv part in our Parts Catalog and in a few days your order will be at your door.